Foreign investors are lining up to invest in Germany’s FinTech hubs in the hope of backing the next game-changing financial technology. Frankfurt and Berlin, as well as Munich and Cologne, are all gaining momentum as digital financial centers. Germany is cementing its position as a leading location for financial technology startups (FinTechs). The key factors influencing expansion in the sector include robust funding from domestic and international investors, the federal government’s active support, and Germany’s pole position as a leading financial center in mainland Europe. Germany is home to some 800 FinTechs: banking platforms like N26 and solarisBank; loan portal Smava; savings and investment marketplace Raisin; robo-advisor Scalable Capital; and Europe’s biggest FinTech company builder FinLeap, among others. “As the most populous country and with an economically and politically stable environment, Germany is the most important market in Europe for FinTech startups,” says FinLeap CEO Ramin Niroumand. The country offers direct access to well-trained professionals and serves as an excellent starting point for Europe-wide expansion. German FinTechs raised €778m in the first nine months of 2018, more than the total €713m invested in all of 2017, according to a recent report by German bank Comdirect. Japan’s SBI Group, the Netherlands’ NIBC Bank, and the U.K.’s Toscafund Asset Management are just some of the global investors that have helped bankroll the sector. “As one of Asia’s largest venture capital companies, we specifically invest in the key technologies of the 21st century,” SBI Group CEO Yoshitaka Kitao said last year, commenting on the company’s participation in a €39m funding round for FinLeap. A recent PwC study details the rapid growth of partnerships between German FinTechs and established banks and insurance companies, which have more than doubled since the beginning of 2017 – in 2018 alone there were over 850 such partnerships. 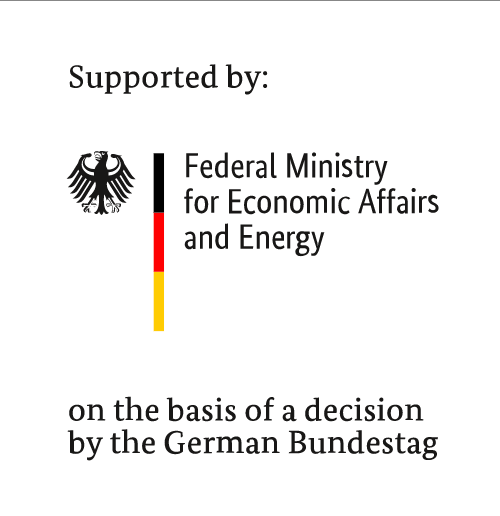 Germany’s Federal Ministry for Economic Affairs and Energy is supporting FinTechs through its Digital Hub Initiative, which aims to assist in the digitalization of industry with 12 designated Digital Hubs across the country that focus on specific sectors. They include FinTech Hubs in Berlin and Frankfurt as well as insurance technology (InsurTech) hubs in Cologne and Munich that bring together startups, banks, and insurance companies to collaborate and develop innovative ­solutions.